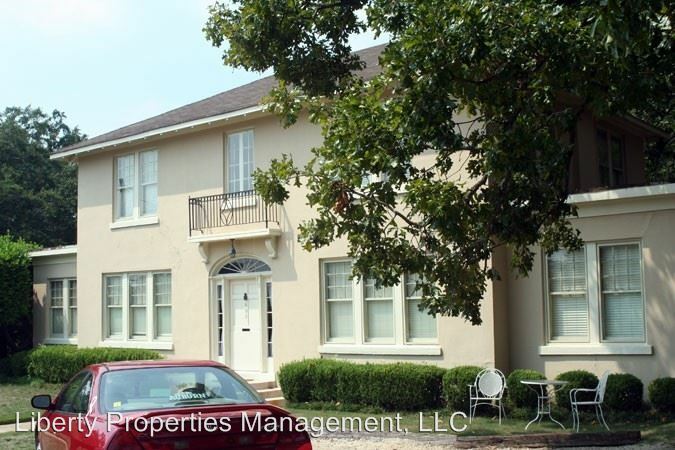 This rental is a Auburn apartment located at 405 Opelika Road. The property features 3 unit types ranging from 1 bedroom/1 bathroom to 5 bedrooms/3 bathrooms with rent ranging from $560 - 3600; the market average ranges from $738 to $2,104 for 1 and 5 bedroom apartments, respectively. This rental is located just 0.97 miles from the center of Auburn and 1.81 miles from Auburn University. 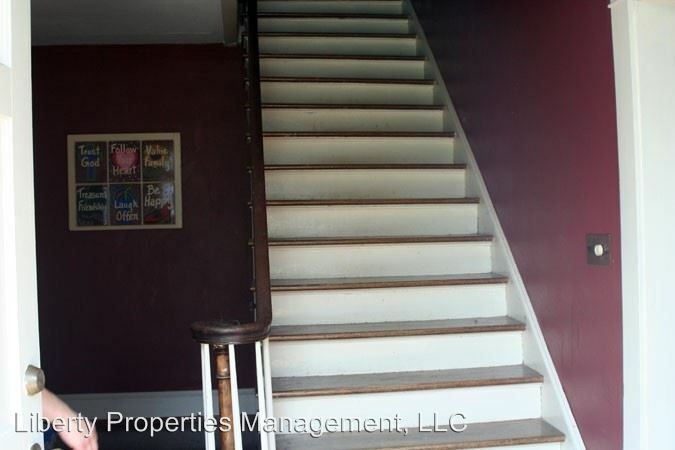 The property has a Walkscore of 67, so you might need to drive or bike some of the time. This rental has many shops nearby. Coffee shops in the area include Panera Bread, Amsterdam Cafe, World Cup Coffee. There are a number of markets in the area include Kroger, Earth Fare, Dollar General.